Southampton, about to play a show. Both, I do love biscuits though. Very strong mature cheddar but I like Wensleydale now and again. Little things in life focus on those. My album ‘Smiles For Miles’ out end of month on Mita Records. Both love that combo since my 1st pair of Nike Jordan’s. 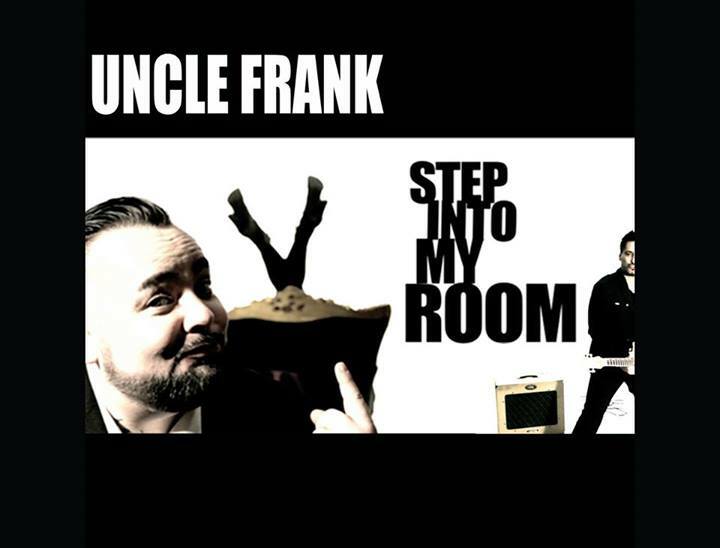 Uncle Frank’s new album ‘Smile For Miles’ is released by Mita Records on 5th May for download and on cd.